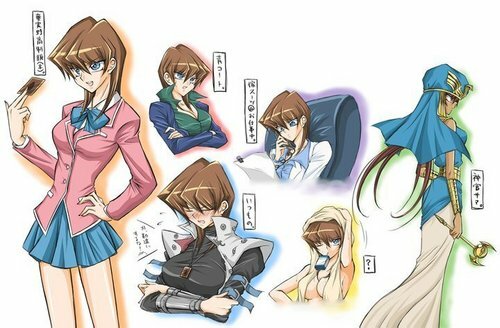 Kaiba female(crossover). . Wallpaper and background images in the Yu-Gi-Oh club tagged: yu-gi-oh kaiba crossover. Umm, Seto's better as a guy. IF KAIBA EVEN THINKS ABOUT GOING OUT WITH TEA I WILL TEAR HIM TO PIECES!!!!!!!!!!!!!!!!!!!!!!!!!!! !